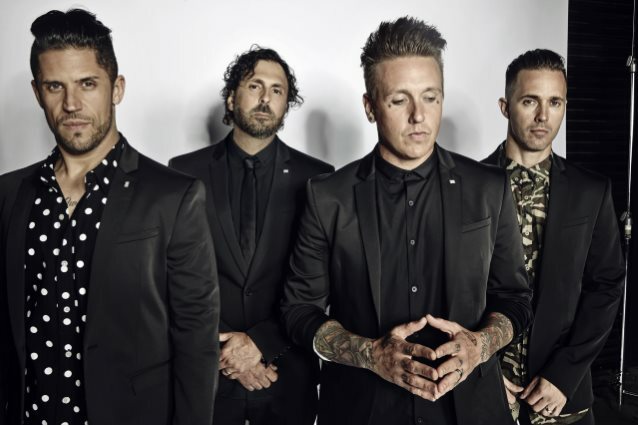 Fresh off its sold-out European tour, PAPA ROACH is coming back stateside, hitting the road in support of its critically acclaimed ninth studio effort, "Crooked Teeth". The tour kicks off on April 5 in Raleigh, North Carolina and runs through May 13, wrapping up in Corpus Christi, Texas. The tour will be hitting 25 cities, featuring special guests and 2018 Grammy Award nominee NOTHING MORE, with support from ESCAPE THE FATE. 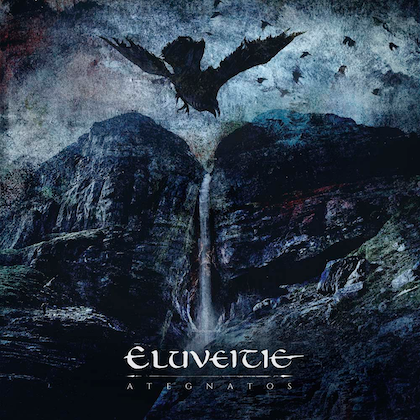 "Crooked Teeth" (out now on Eleven Seven Music) debuted at #1 on Billboard's Top Hard Rock Albums Chart, #4 on the Top Rock Albums Chart, and Top 20 in the Top 200 earlier this year. The album has accumulated over 100 million global streams on Spotify since May 2017, driven by the lead single "Help" — which firmly held the #1 spot at Rock Radio for six straight weeks — plus additional album hits including "Periscope" featuring Skylar Grey, "American Dreams", and new single "Born For Greatness". 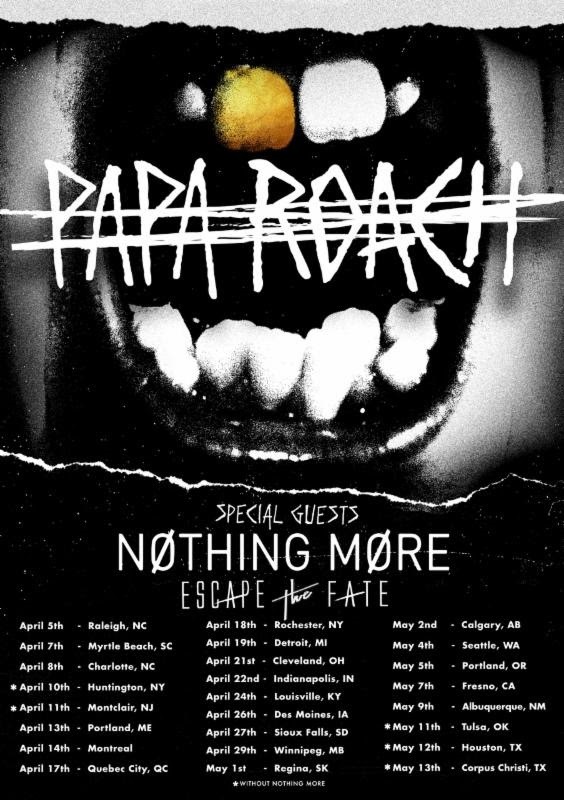 NOTHING MORE will be joining the tour as direct support. 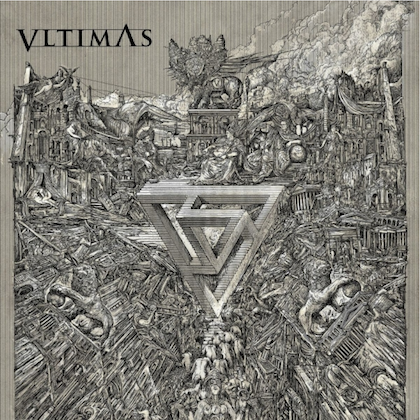 The San Antonio-based rock act has just been nominated for three Grammy Awards, including "Best Rock Song" and "Best Rock Performance" for its single "Go To War", as well as "Best Rock Album" for "The Stories We Tell Ourselves" (out now on Better Noise Records), which debuted at #3 on the Billboard Rock Albums chart. Rounding out the lineup is ESCAPE THE FATE, which will be releasing its fifth studio album, "I Am Human", on February 16, 2018 on Better Noise Records. VIP packages are on sale tomorrow, December 4.